"On the veranda overlooking the garden, the drive and the gate, they sit together on the creaking sofa-swing, suspended from its iron frame, dangling their legs so that the slippers on their feet hang loose." I feel like kicking off my slippers and sitting on a swing after reading those lines. Thanx. What an intriguing opener...I certainly get a visual image. Thanks for sharing. Verandas always make me think of slower, easier times. Great image. I can just imagine it, and I'm really wondering what's going to happen next. Interesting beginning! I was wondering the same things that you were. I hope you enjoy the book. 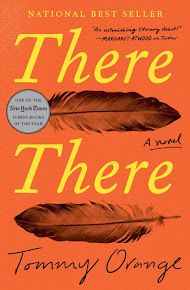 Kathy--Almost 24 hours later and I am only about 10 pages in. I hope today I'll have a chunk of reading time! 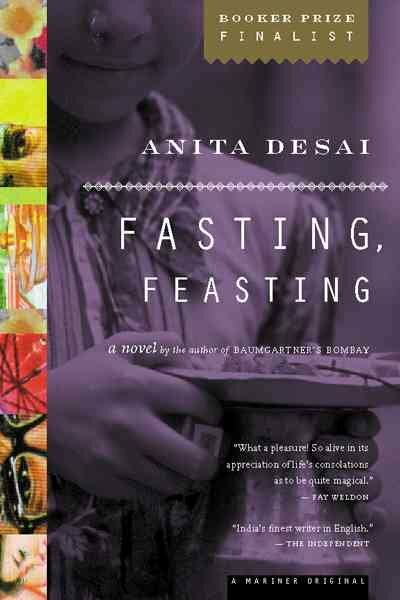 I'm heard some really good things about Anita Desai! I can't wait to hear what you think of this one! Intriguing! 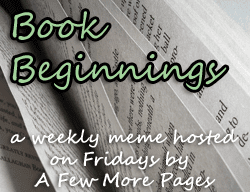 Thanks for participating in Book Beginnings, Helen!